BusBoss has been in the business of providing school districts and bus contractors with user-friendly bus routing products and services since January 1998. The business started from a need to make transportation management easy and efficient. The old way of creating maps with the pin-and-string method no longer served as an acceptable management tool. Manual bus routing takes months to create and lacks key resources for true optimization, meaning time and money are wasted. The result? District teachers were being laid off and school programs were being eliminated. The founders of BusBoss knew there had to be a better way. Their philosophy was if they could save one teacher’s position, keep music, sports or other programs running, it was worth developing a bus routing software system that helped school districts save time and money. BusBoss bus routing software has evolved greatly over the past years, but our values remain the same: Our team philosophy is based on collaboration and a can-do attitude; we always champion innovation and integrity. Above all, our customers’ needs come first. 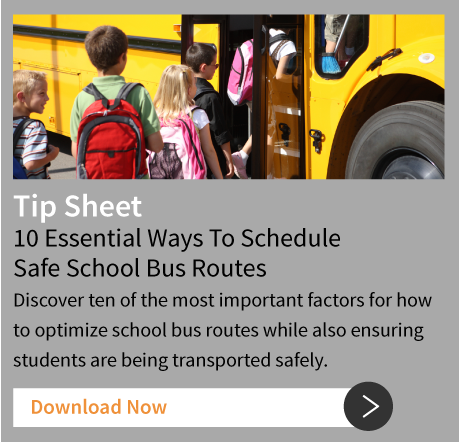 With our spirited approach to creating a comprehensive and sophisticated school bus routing software package, transportation directors and contractors are now able to create optimized and efficient school bus routes for their districts. The BusBoss school bus routing software was created under the guidance of George Mastros. George has been developing software applications since 1990, originally for the Department of Defense, and then later for the private sector. He has been awarded the 2010, 2011, 2012, 2013, 2014, 2015 and 2016 Microsoft MVP Award for his exceptional knowledge and skills in the SQL server technical community. Sonia is a native of Puerto Rico. 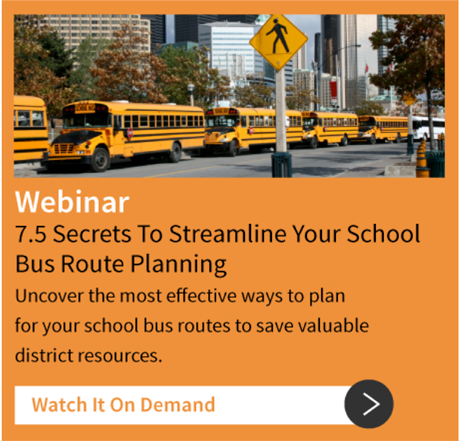 She has a 16-year history of working with districts to develop a sophisticated school bus routing software program for optimizing routes, improving student safety and increasing parent satisfaction. Sonia is an avid golfer, president of her women’s golf league and finance chairperson at her church. In her role, Sonia has been able to affect changes to hundreds of school district transportation departments by reducing their operating expenses while simultaneously improving student safety and parent satisfaction. Sonia has been involved with BusBoss since the late 1990’s, and has personally overseen many projects for various customers ranging from large urban and suburban districts to smaller rural school districts from all over the country. In all cases, her primary goal was to improve their transportation operations. Backed by our dynamic, multifaceted software, BusBoss is dedicated to superb service, great program prices, expert technical advice and extremely fast turnaround. Our staff has a deep commitment to professional, quality service, and our routing software offerings only continue to expand and strengthen as technology evolves. Our number one goal is to help you save time and money on transportation management while ensuring your students make it home in the safest manner possible, every day.